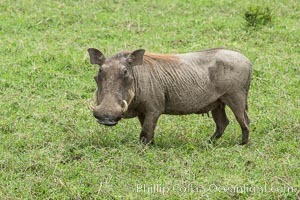 Warthog, Maasai Mara National Reserve, Kenya Phacochoerus africanus, Phacochoerus africanus Photo. 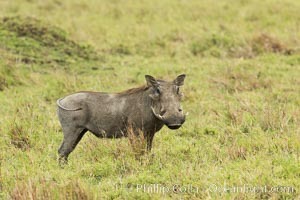 Warthog, Maasai Mara National Reserve, Kenya Phacochoerus africanus, Phacochoerus africanus Picture. 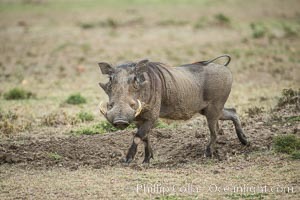 Warthog, Maasai Mara National Reserve, Kenya Stock Photography of Phacochoerus africanus, Phacochoerus africanus.